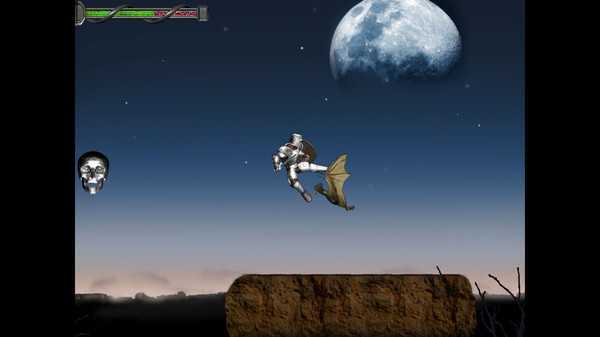 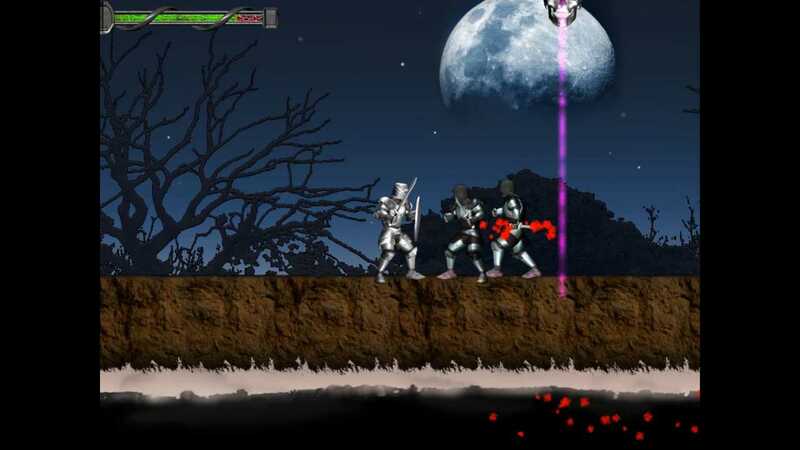 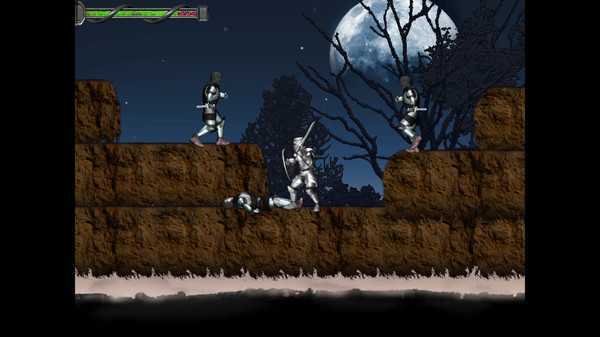 Knight Fighters is a 2D side-scroll platormer with fighting action. 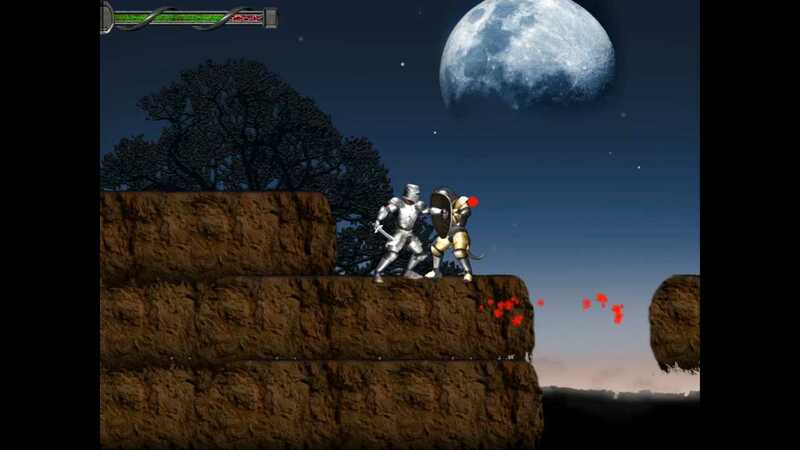 The Ancient Knight can attack with sword strikes, punches, kicks and even chain combos, both at the ground or the air. He can also jump to avoid obstacles. Be prepared!